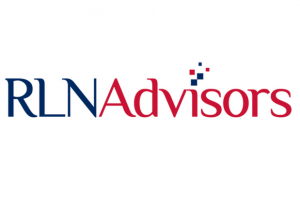 RLN Advisors & Consultants LLP is a full-service certified public accounting firm providing financial guidance to individuals and local businesses throughout the tri-state area of New York, New Jersey and Connecticut. Its services include personal and business accounting, taxation, payroll, audit and assurance, new business formation, cloud migration and more. It is rated five stars on Facebook, Google and Thumbtack.